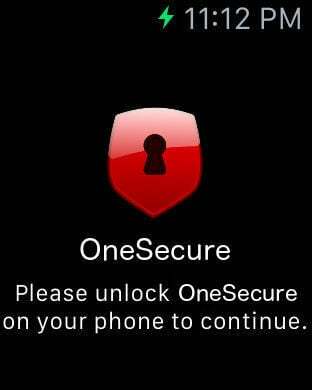 OneSecure, the revolutionary password manager, remembers your passwords so that you can focus on the more important things in life. OneSecure managing your login information, providing accessible, powerful, unique passwords for each online account. OneSecure improve your network security. Anything can be QR code. 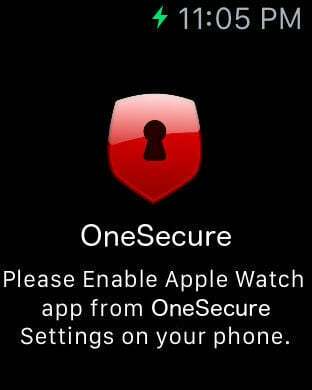 OneSecure support fingerprint unlocking and It have integrated into Safari, Chrome and Firefox browsers. KeePass file importing supporting. Photo and image importing supporting. QR code scanning and Credit card scanning supported. Every day there are new passwords to remember. If you create new ones they are often forgotten. If you use the same passwords over and over again you become vulnerable. 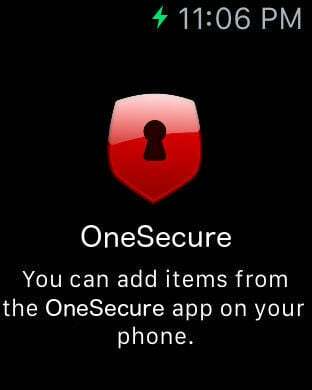 OneSecure solves all these problems. Create strong, unique passwords for every site. Secure your data behind a single Master Password. Auto-Lock keeps your data protected even if your iPhone or iPad is lost or stolen. 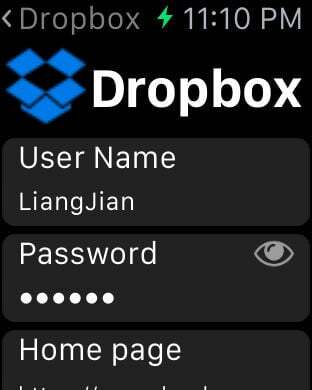 Sync database with iCloud and/or Dropbox using the official app. OneSecure not only keeps you secure with strong and unique passwords, it also makes you more productive. OneSecure allows you to store a lot more than just website logins. Keep all your important information available at your fingertips. Automatically fill user name and password fields in the integrated web browser. Never again waste time on forgotten passwords. Never leave home without your important information again. App extensions supporting. 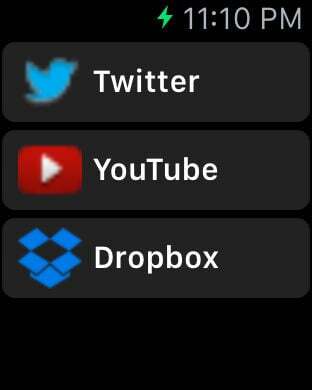 Now including Twitter, Uber, Pocket, eBay, Instapaper, Flipboard, etc.